We return to the Newport Marriott, the site of our 2015 Southern New England Energy Conference. 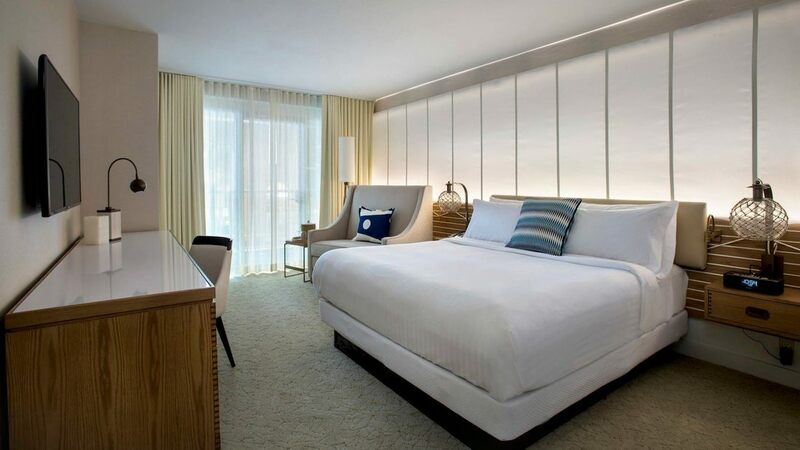 The Marriott was impressively renovated in 2015, with all new sleeping rooms, meeting rooms, restaurant and atrium. 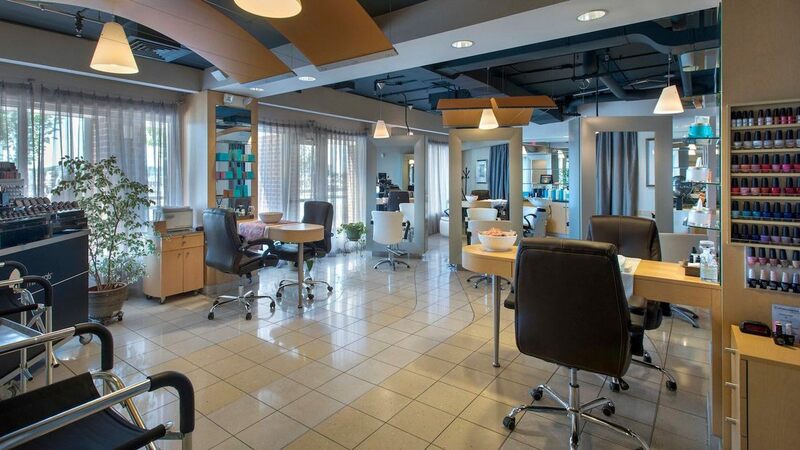 It's strategically located within easy walking distance of the shopping and restaurant district in downtown Newport. Our conference rate is $214 per night, good for the nights of Sep. 23 to 24. So our rate allows for a longer stay by attendees if you want to arrive earlier or depart later. Rooms need to be booked by Sep. 4. NOTE: our conference room block sells out every year so we recommend making your reservations as soon as you're able to commit. Our room block rate at the Marriott expired on September 6. We've had some questions about parking. There is no free parking in Newport that we know of. The Marriott charges for valet parking. The nearby Gateway Visitor's Center has a public parking garage, next to the hotel, that maxes out at $24.50 per day, which is probably the least expensive option. For Gateway parking information, please see here. With our room block at the Marriott expired, we secured a small block of rooms at the nearby Newport Harbor Hotel. It's just down the block from the Marriott on the same street, about 0.1 mi. or a 4 min. walk from the Marriott. The rate is also less than the Marriott's, at $189 a night. We have 10 rooms allocated each for Sunday night and Monday night. When these are sold, the Newport Harbor will add more rooms, as available, but we'll start with at least these 10 to begin with. Ask for Reservations and use promo code "CEMA"
Online Reservation: please use the TELEPHONE reservation instead of online since the online portal shows no rooms available even though there are a few rooms left. The nearest airport is Providence T.F. Green Airport, airport code PVD. The airport is 27 mi. and approx 36 min. from the Marriott in Newport. 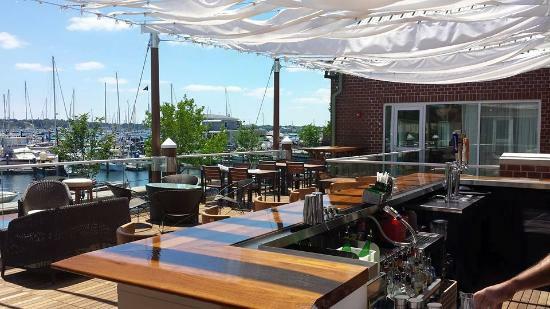 Newport Marriott, 25 America's Cup Ave., Newport, RI 02840 (401) 849-1000. Hotel information and directions here. Boston, MA 1 hr. 49 min. Worcester, MA 1 hr. 20 min. Springfield, MA 2 hr. 2 min. Hartford, CT 1 hr. 42 min. New Haven, CT 1 hr. 57 min. Bridgeport, CT 2 hr. 21 min. Portsmouth, NH 3 hr. 14 min. Manchester, NH 2 hr. 29 min. New York, NY 4 hr. 14 min.